The mining and aggregates industries provide the world with materials indispensable to our daily lives. Their economic importance is indisputable and they are often the economic pillars of small communities in remote areas. As commodity material markets become more and more global, the pressure to lower costs, improve energy efficiency and ensure work safety grows. 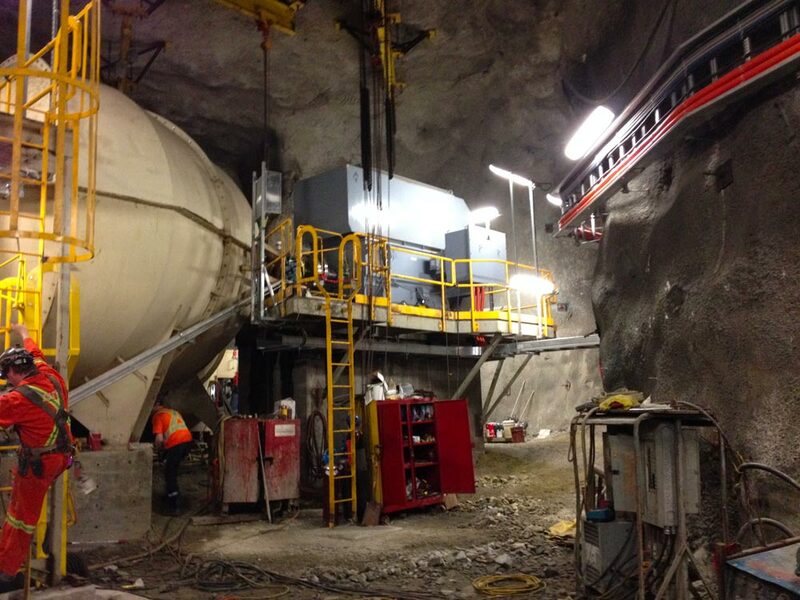 Electric motors and generators are at the heart of mining and aggregates processing, as they are used for hoists, conveyors, agitators, kilns, ventilators and pumps. Their reliability and optimization is now one of the key factors to a successful operation in today’s competitive markets. 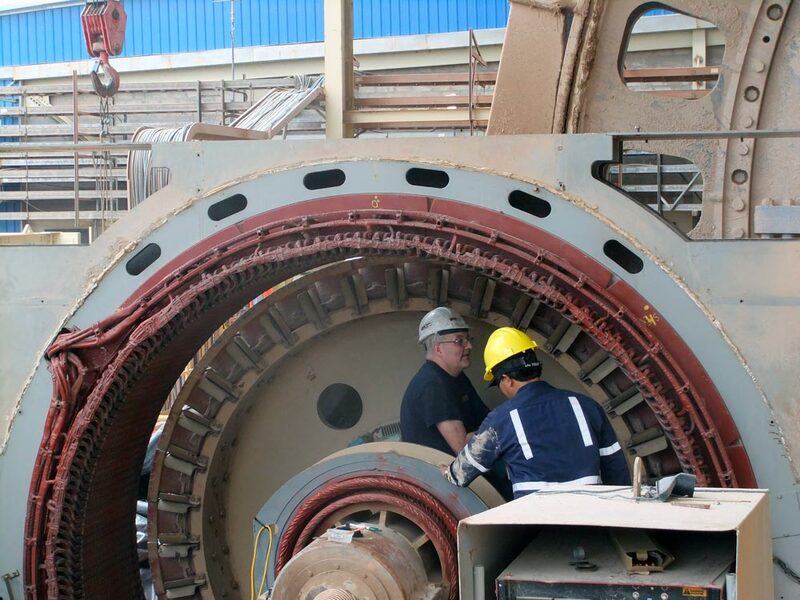 Motion Electric Motor Services has developed a comprehensive approach to support maintenance superintendents and their teams to ensure that the actual condition of critical electric motors and generators is assessed regularly through predictive and preventive testing. 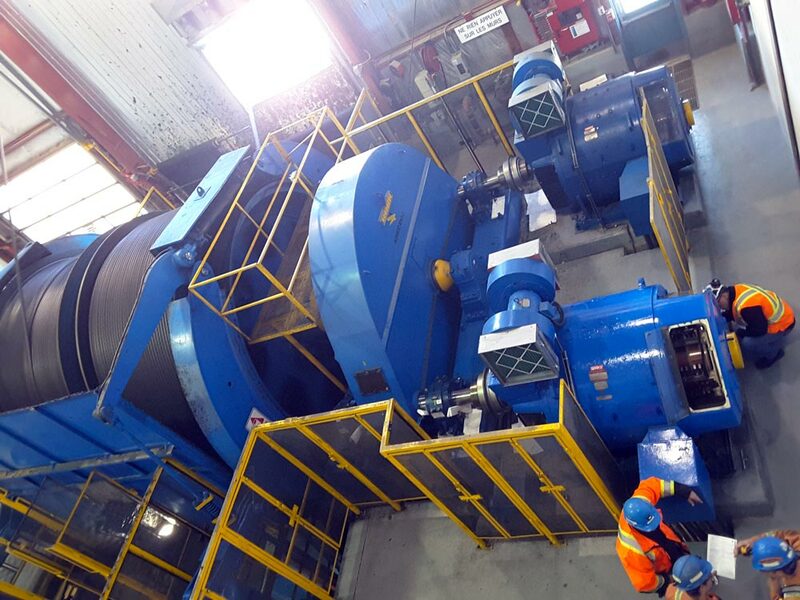 We offer on-site and in-shop repair of electric motors and generators that take into account the actual operating conditions and the root cause of failure to improve the life expectancy of these expensive units. Motion Electric Motor Services also reverse-engineers and manufactures complete units or drop-in replacement components. We do all this because we know that unplanned downtime is expensive!